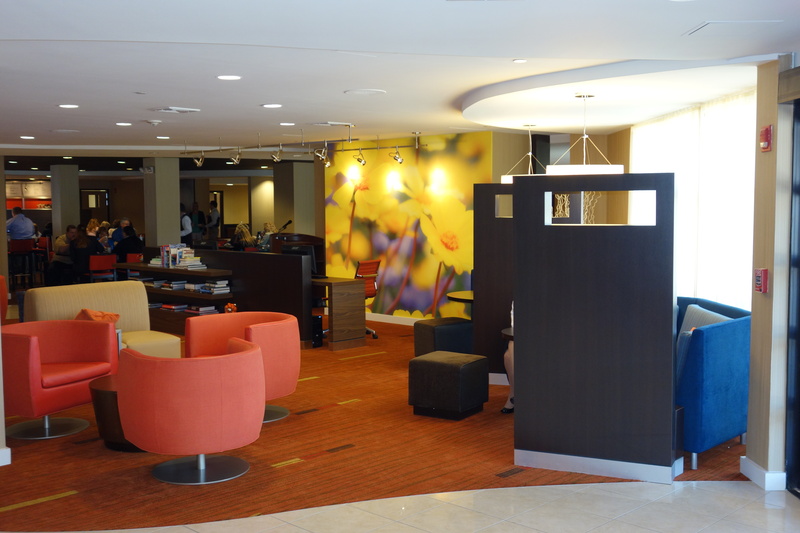 Renovation to 202 Guestrooms and Lobby Area. 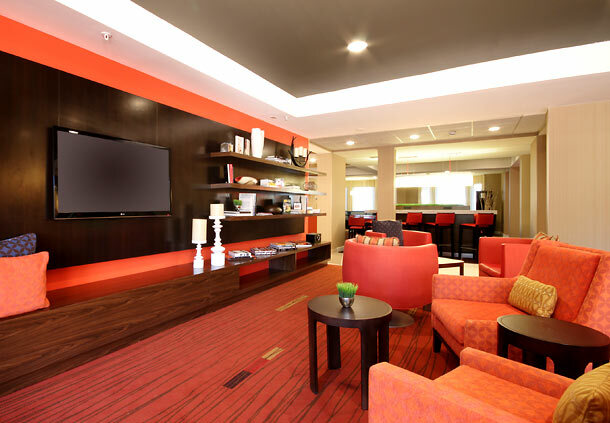 An aggressive project schedule required the guestroom and lobby renovation work to occur simultaneously. 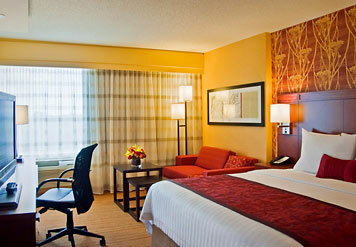 The guestroom schedule required the turnover of 50 Rooms every 14 days. Marriott S Bar & Lobby renovation was completed in 6 weeks.